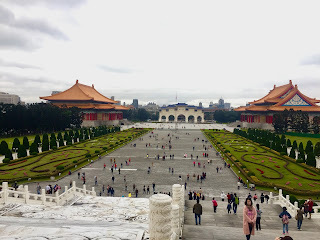 During my 14 hours layover in Taiwan, I grabbed the opportunity to explore Taipei for a few hours. Soshal! Because Taiwan is visa free for PH Passport holder until July 31, 2018, no need to apply for visa/e-visa mga Beshie. Just show your passport & return ticket to the immigration and say hello to your new passport stamp. FYI: Layover must be minimum of 7 hours. 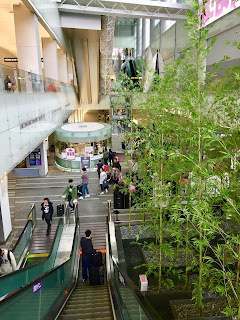 There's two things I like the most in TPE or Taiwan Taoyuan International Airport. First, the luggage storage at the arrival area in Terminal 2. 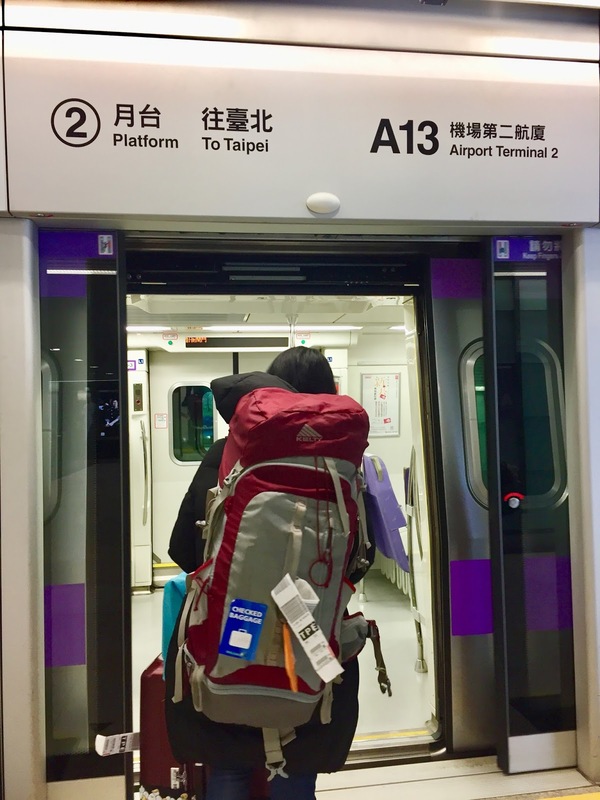 No need to carry my s**t while wandering Taipei. Oh ha! 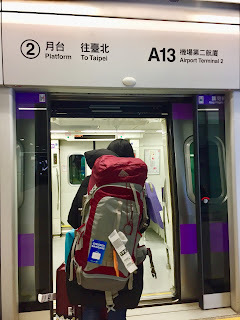 But make sure to convert your anda/moola to TWD/New Taiwan Dollar before checking in your stuff because you have to pay for the first 3 hours as an initial deposit. It has 3 different sizes S, M, L. Prices are $30, $60 & $80 TWD, charged per 3 hours. FYI: There's a money changer located inside the arrival area. For unused TWD, converting it back to USD there will be a $100 TWD service fee. 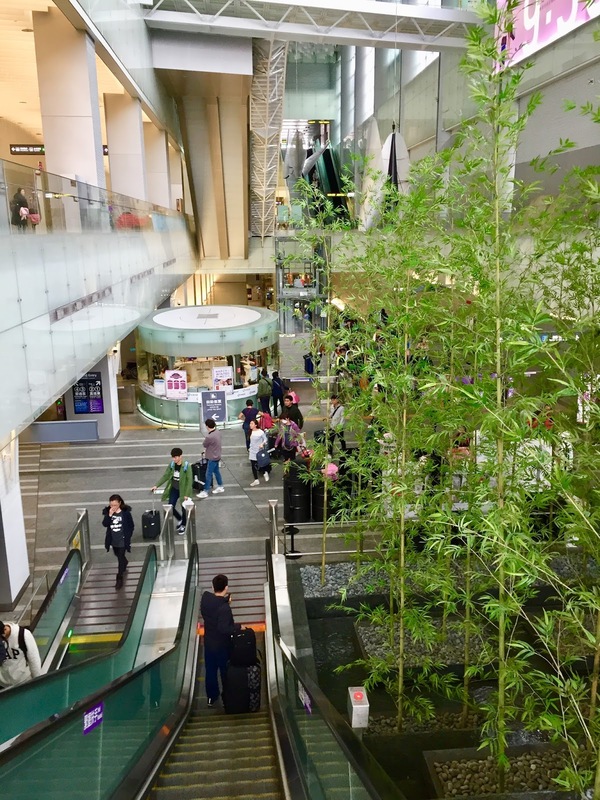 The second is the Taoyuan Airport MRT that will take you straight to the center of Taipei/Taipei Main Station in just 45 minutes. Make sure to take the express train. One way trip will cost you $160 TWD, 2-way is $320 TWD. To be able to save, get the day pass for $280 TWD. Though it' s only applicable for Purple Line, Airport to Main Station and vice versa. But one thing is for sure, you can connect to the train's free wifi, but for 30 minutes only. Most establishment in Taipei such as restaurants, cafés and malls opens at 11 AM. So if you arrived early in the morning, I suggest to chill at the airport, take a nap, or freshen up. But if you’re too excited to roam around the City, my advise is to do some sight seeing first. And if you get hangy (hungry + angry), don’t worry Beshie, I know a place. 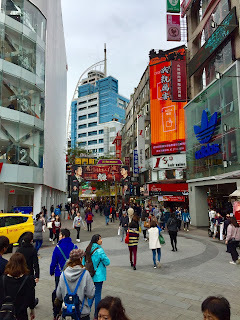 Ride the MRT to Ximen Station (green line), exit at gate 6 and go to Emei Street in Ximending. 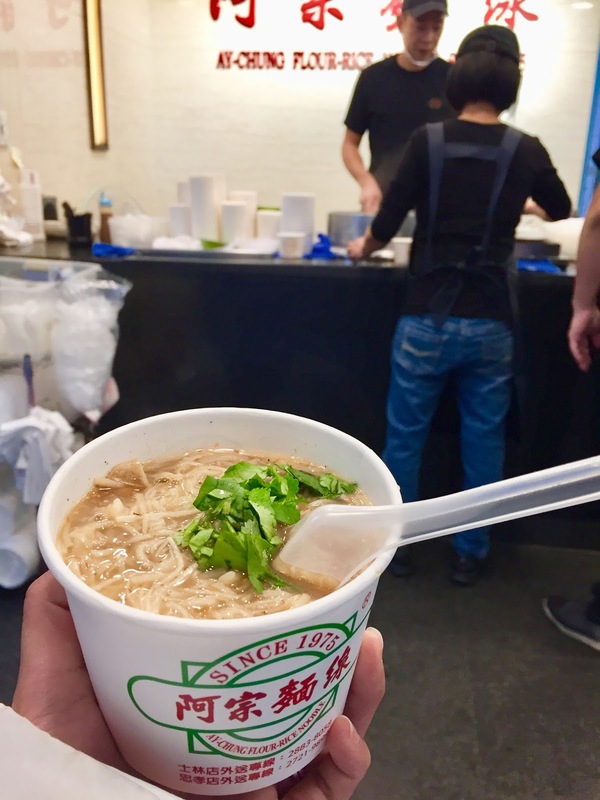 Look for the famous Ay-Chung Flour Rice Noodles, they’re open as early as 9AM. It’s Misua soup with pork intestine. Small cup cost $55 TWD, and big cup cost $75 TWD. FYI: The flour rice noodles is dried fish flavor. The taste isn't for everyone nga lang LOL. Expect long line. 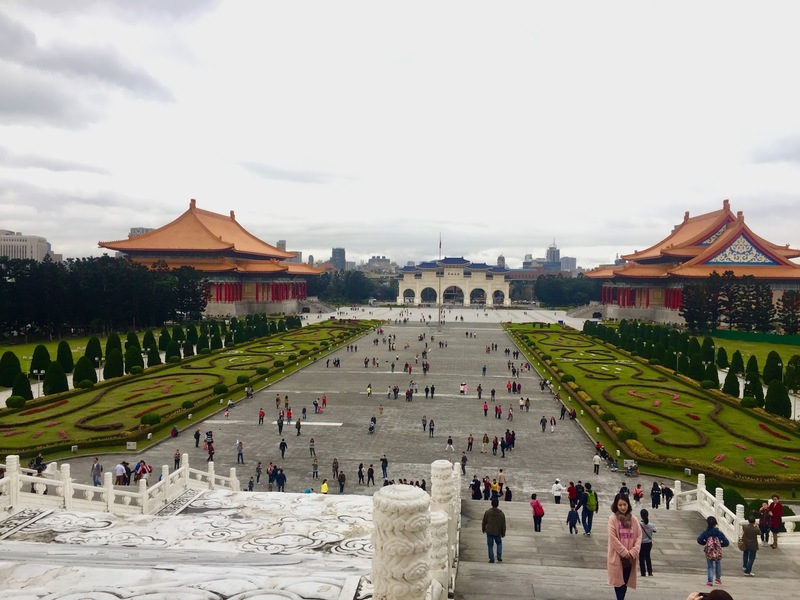 For hassle free sight seeing, you may download KLOOK app and book Taipei Double Decker Bus Tour. Beshie, free wifi plus the drivers and stewards are friendly. They have 23 bus stops across 2 routes (Blue & Red Line). You can hop on and off at your preferred location but be mindful of their schedule, so you wont waste your time waiting for the bus at the wrong time. 4-hour trip cost less than $10 USD and the whole day is roughly $20 USD. Bus tour start at 9AM outside Taipei Main Station. And booking must be made at least 2 days before your trip to assure availability. FYI: The MRT system is like BART in the USA. There's a transfer station for those changing lines. 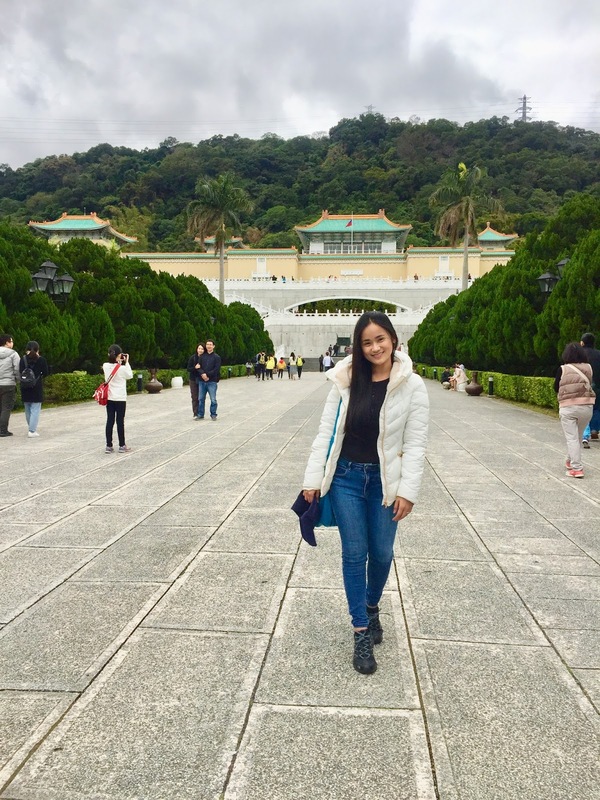 Did you know that there's Cherry Blossoms in Taipei? Yes, Beshie, there is. I know where to find one, and it's just a few minutes away from Main Station. Because you're special, I'll share it with you. It is in Chiang Kai Shek Memorial Hall hiding at the back. 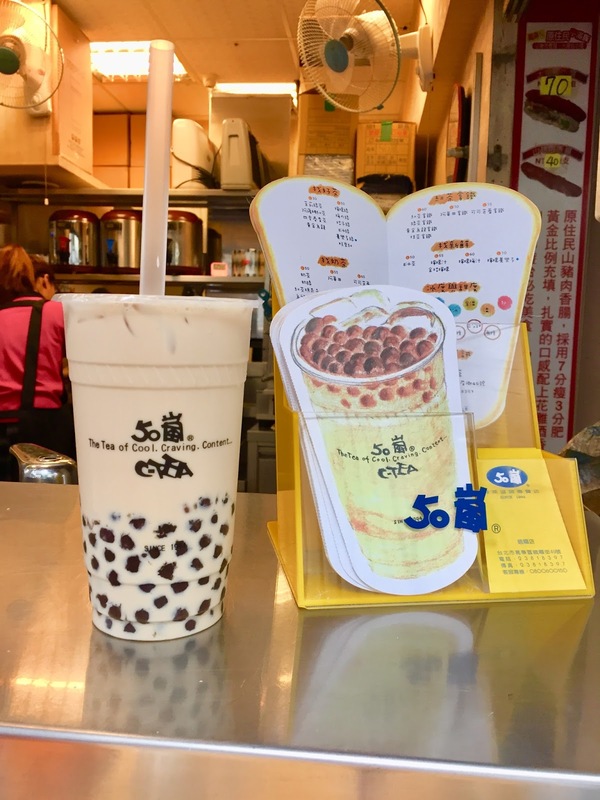 One last thing, don't forget to try their famous bubble tea. Whether it is food or beverage, always buy where the locals are falling in line. Trust me, it is worth the wait, Beshie. So, what are you waiting for? Book that cheapest flight nah!